The Fresno State club rodeo team qualified six competitors for the College National Finals Rodeo, June 12-18, in Casper, Wyoming. Under the guidance of new coach Tony Branquinho, Fresno State will return a women’s team for the second straight year, as well as two individual men’s qualifiers. The Bulldoggers women capped the regular season ranked ninth nationally and second in the West Coast Region behind Cal Poly. Senior Tegan Turner (Lemoore) was crowned regional all-around champion for the second straight year and ranks 25th nationally. The returning national qualifier ranks second in the region and 16th nationally in the barrel racing category. She also qualified for the goat-tying competition. Freshman Brittany Dias (Hanford) will compete in the breakaway category and ranks 11th nationally. She was selected as the West Region Rookie of the Year after she ranked first in breakaway roping, third in the all-around category and seventh in goat-tying regional standings. Rounding out Fresno State’s women’s national entries, sophomore Jamie Giefer (Springville) and junior Cynthia Konda (Terra Bella) rank fourth regionally in the breakaway roping and barrel racing categories, respectively. In men’s team rankings, Fresno State ranks 24th nationally and third in the West Coast Region — one position shy of a national invitation — behind Feather River College and Cuesta College. Sophomore Colton Campbell (Klamath Falls, Ore.) was the regional champion in steer wrestling and will also compete in the team roping heeler event. He topped the region in the all-around and steer wrestling standings and stood fifth in the team roping heeler category. Campbell ranks top 25 nationally, standing ninth in the all-around, 14th in steer wrestling and 25th in the team roping heeler standings. Junior Dillon Hushour (Fairfield) also qualified for the men’s team and ranks 21st nationally and third regionally in steer wrestling. To earn a national invitation, competitors must rank in the top 30 percent regionally in their event based on combined season scoring totals. Fresno State riders have competed at seven West Coast Region events since September and capped the regular season in the regional final hosted by UNLV on May 6-7. In 2015, the women’s team earned its first national rodeo team invitation in 19 seasons under club advisor and professor Dr. Art Parham. Three Bulldoggers competed in the final night short round and placed top 12 overall – Billie Holman (second, barrel racing), Tyler Forsberg (sixth, all-around; sixth, tie down roping) and Justin Lawrence (12th, bronc riding). Others that also competed included McKenzie Hale (18th, breakaway roping), Forsberg (21st, team roping), Turner (22nd, barrel racing; 50th, goat tying) and Giefer (51st, breakaway roping). Branquinho joined the team last fall thanks to a gift of more than $300,000 from Central Valley Rodeo Inc., that will also be used for equipment and facility improvements. A Fresno State liberal studies graduate in 2001, Branquinho is well known among collegiate rodeo circles as a three-time West Region Coach of the Year and National Intercollegiate Rodeo Association Coach of the Year finalist while coaching Cal Poly’s team from 2006-2012. 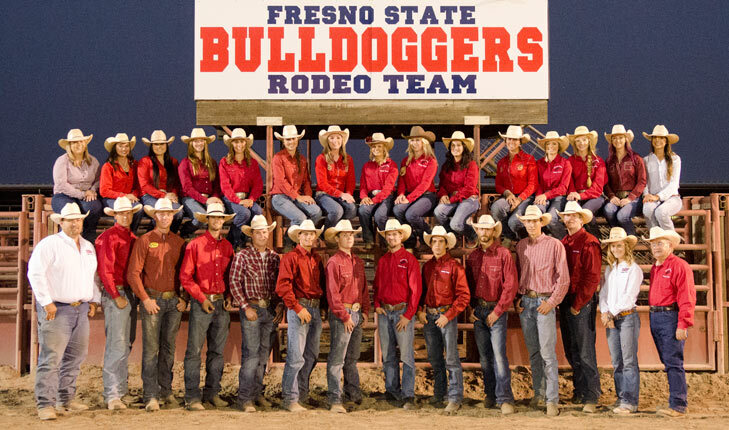 The Fresno State rodeo team dates back to 1946 and officially became a club in 1949 — the same year the first College National Finals Rodeo was held in San Francisco. Today, the National Intercollegiate Rodeo Association sponsors more than 100 college rodeos that include 3,500 student members and 137 universities. 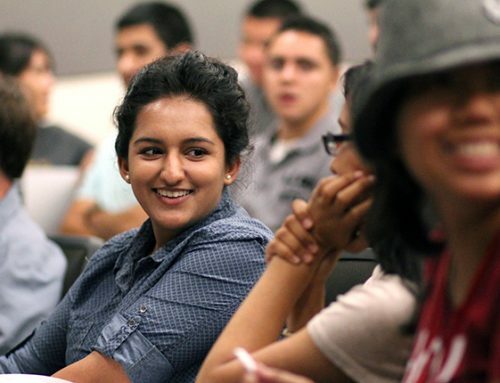 For more information contact Geoff Thurner at gthurner@csufresno.edu or 559.278.7221.